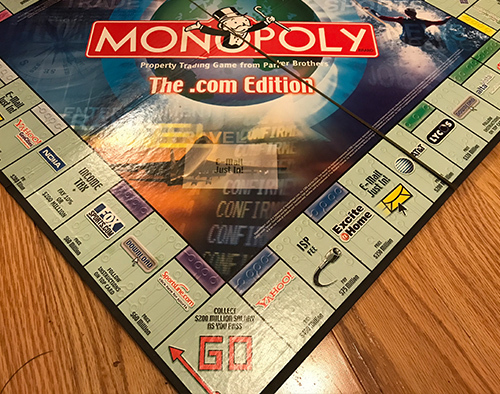 I was cleaning out the closet and came across this old Monopoly .com edition game. It truly was a LOL moment as I looked at the board. The weakest properties were FoxSports.com and SportsLine.com while the most expensive properties were excite@home and Yahoo. Maybe Parker Brothers got it backwards? I live in Massachusetts, near Route 128. Once dubbed America’s Technology Highway, this freeway that encircles Boston was home to the .com bubble. Between 1995 and 2000, this region saw excessive speculation in Internet technologies. Nationally, we say extreme growth in the usage and adaptation of the Internet. Thousands of workers once poured out of these computer giants. Now the buildings that housed these great innovators have become tombstones or shopping malls. Google just turned 20 in September of this year. Cell phones may have been around for 40 years, but the original DynaTac was 10 inches long and weighted 2.5 pounds; most modern smartphones weigh between four and six ounces. The first iPhone was released in June of 2007. Do we even remember the world without it? Dell Technologies predicts that 85 percent of jobs that will exist in 2030 haven’t been invented yet. Monster.com, the online career board, lists 11 really cool jobs that don’t exist today but will soon. 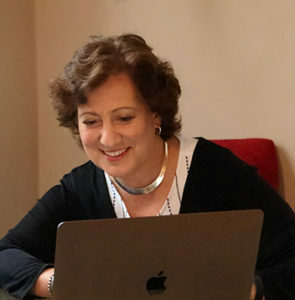 The silver lining, according to Gartner, is that some fields, such as Artificial Intelligence, will create more jobsthan they eliminate. What does all this mean for the average marketer? My Monopoly game underscores how fast business is now moving. We all need to continually keep our skills honed. The methods of just yesterday are long gone and the strategies for tomorrow haven’t been born. 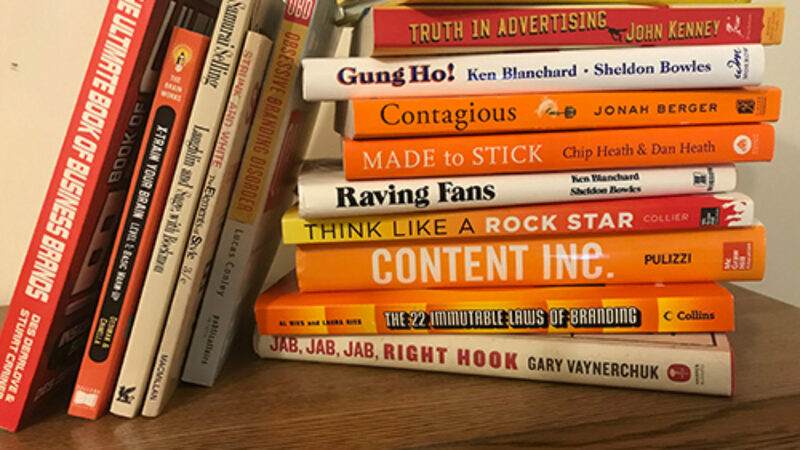 When I began my marketing career, jobs with titles such as social media manager, SEO director, and augmented reality programmer, hadn’t been invented. My own skill set includes so many capabilities that I learned by experimenting, failing fast, and scaling everything that worked. Today’s job requirements include identifying new ideas, multi-tasking in varied mediums, and willingness to be the first. The goal is to be a digital explorer, imagining what could be and testing, pivoting, and testing some more. So, ask yourself this: What skills do I need to acquire for the job title that I will have tomorrow? The future belongs to those who are willing to drive it. ⟵Is Google Stealing Your Traffic?